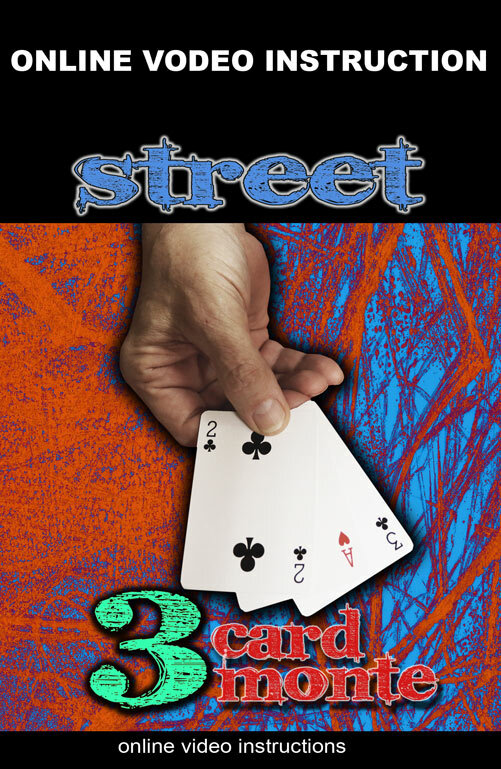 The performer displays three cards: an ace, a two, and a three. The cards are placed face down in a row on the table. Three times the performer invites the audience to follow the ace, and three times the ace is shown to be not where it seems. This set consists of 1 regular card and 2 specially printed ones.